The opening scene of the final installment in the Harry Potter series paints a grim picture, and the sadly sparse score only adds to the hopelessness. Substitute Hans Zimmer’s Dark Knight score, though, and it feels quite different. While the original score highlights the bleak state of Hogwarts, the Dark Knight theme adds a sense of evil to the beginning. Snape’s Hogwarts is reminiscent of a crime-riddled Gotham, waiting for its hero. 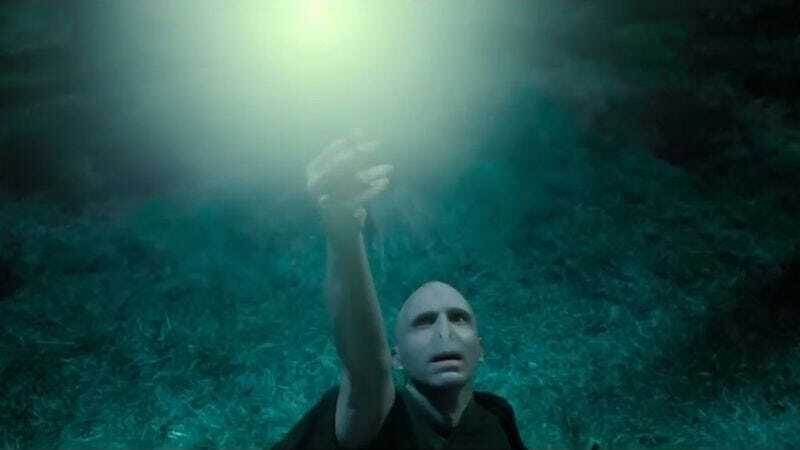 It also syncs up beautifully with the shot of Voldemort and the Elder Wand.